Stratford’s newest addition. This is the East End’s largest steak restaurant, bringing you Irish Steak cooked on the famous Josper Grill. 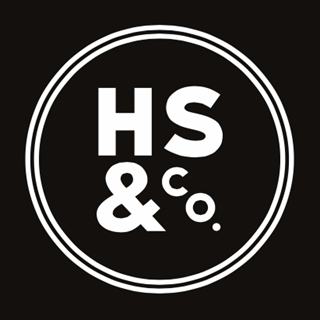 Set within the once industrial area of Stratford, HS&Co. is bringing back a piece of history with a touch of sophistication. The choicest cuts of Irish beef are cooked and served in our open kitchen. 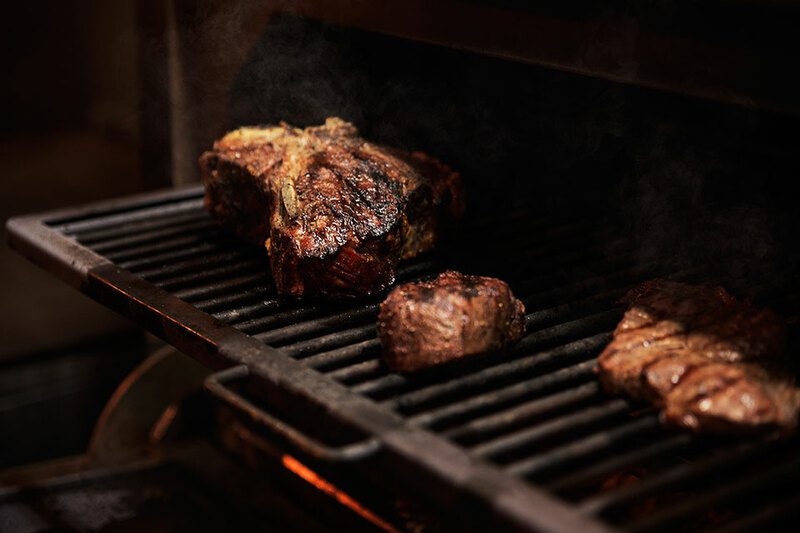 Our steak is dry aged for three weeks to achieve the highest flavour it is possible to get and cooked to perfection on our Josper Grill (of which there are only a few in the UK). No silly marinades on our steak, just salt and pepper to enhance the taste of pure beef and cooked on our charcoal Josper Grill. Excellent food excellent service very friendly and professional !! Lovely food. Large portions, friendly staff! Lovely Atmosphere and Very Lovely Staff who catered for 18 kids and 8 Adults at such short notice. The kids meals were lovely and they all ate very well and enjoyed it all. Thank you very much! The service is absolutely amazing, friendly staff and management. They will make your special occasion extra special. First time dining at HS&Co. was seated promptly, however the seating was a little uncomfortable, I was given a booth seat but felt too far away from the table having the sit on the edge on the seat. Food was very good and served not too late. I had ordered a strawberry mocktail but had too much ice in the drink the actually enjoy. Overall experience I would say is good, would probably visit again. First choice for this type of food for me and my wife. And we have never been disappointed. Loved the Christmas dinner! Very tasty, great comfort meal. Restaurants decor was a little rough, other than this had a great time. Food takes ages to come, Christmas menu was limited and took 1 hour 40 mins to come. When it came, it was cold, the meat was tough, and the veg looked like it was from frozen and reheated. Reservation process never work properly you have you call in to confirm and then it also books at dar Marrakech instead of HS&CO. However the food is very nice and its reasonably priced. The team could be more attentive. Came to HS&Co for my best friend's birthday treat before we went to the Mumford and Sons gig. Honestly the best steak we have ever had in our life. Brilliant value for money, the server was lovely, mocktails were delicious, and food came out hot and fresh. Would 100% come back. PS If you go, make sure you get the halloumi fries - they are lush! My friend and I had a great time! Will visit again. Amazing food, friendly and hospitable staff! Excellent music selection.. cannot fault it! The music has been the same for years. Apart from that everything was great. The service was faultless. The food was good but could be better. The steaks could come with a sauce or a choice of side, therefore value for money is not present. However overall a pleasant experience.